The title of the novel originated from a Chinese poem by Yan Jidao. Here is the link to the English translation. 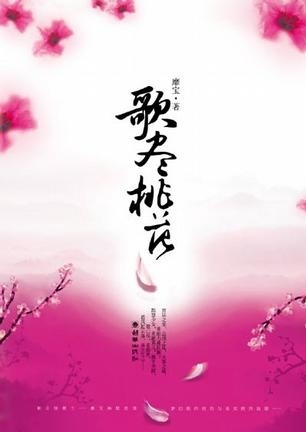 I heard rumors that this book is going to be adapted to a drama sometime in the future but I’m not sure how true it is. thanks for translating and updating this novel..
very enjoyable to read this story even from the first chapter..